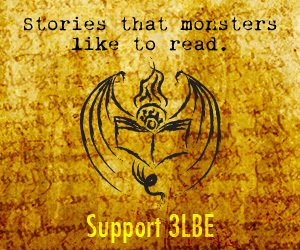 Purchase a subscripton and receive seasonal issues of Three-lobed Burning Eye in PDF format delivered directly to your email upon their publication. Annual anthologies are collected every other year in a limited trade paperback edition, with print run based on pre-orders. Listed below are a few extras in stock. These PDFs are digest-sized 5.5 x 8.5"
Limited edition high-resolution prints, 12 x 9"
Prints of front covers for issues 1–29 are also available, 6 x 9"
Purchases processed securely via PayPal.